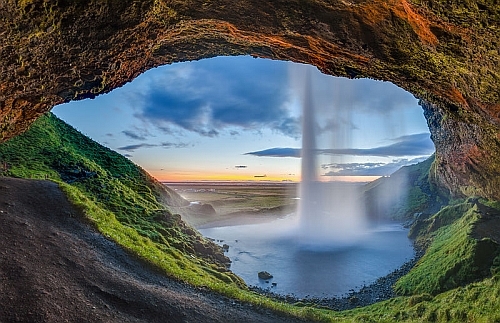 Air Canada has dropped the price of a few September flights from Regina to Reykjavik, Iceland down to $656 CAD roundtrip including taxes. The flights have 1 stop each way, in Toronto, for 4 hours. NOTE: On Flighthub, after your search completes, click on '1 stop only' on the left hand side. 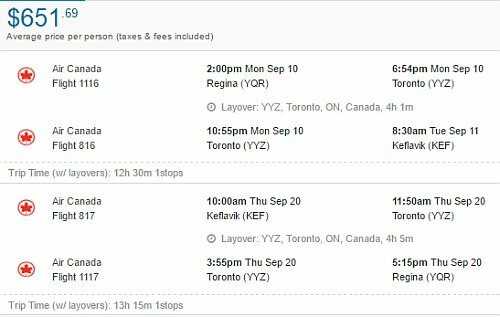 regina, yqr, flight deals, europe, air canada, reykjavik, iceland, kef, reykjavík and scandinavia.